You can win a bike and gear at the Mobile Social Interbike. Our partners are bringing the goods with them and giving it all away. That’s the way these MoSos work: we ride, blog, party, and give away product. 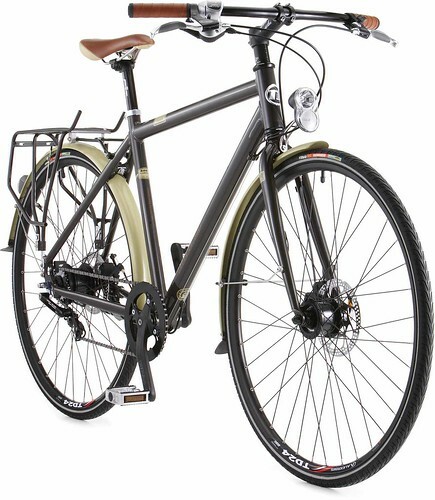 The Fusion is all about commuting and we’re giving one away at the end of the MoSo. Make sure you get a raffle ticket and you’re present when we call your number. We’ll give you a card to take to your local REI. 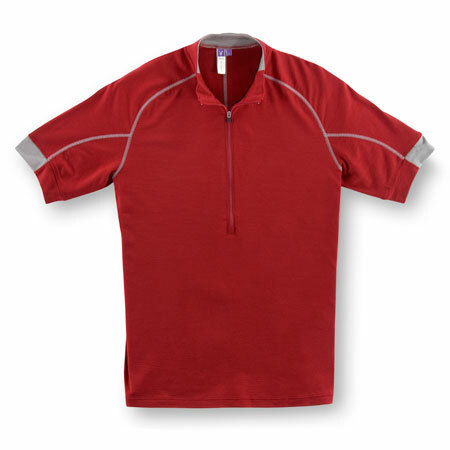 From their cycling collection, Ibex is bringing gear like these jerseys. 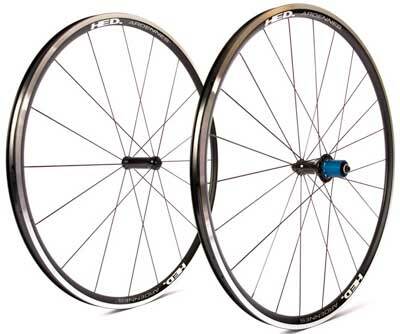 Our bros at Hed Cycling are giving away another set of wheels like these. 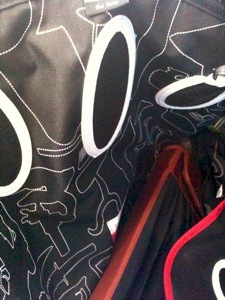 We’ve given away Crumpler bags at all of our Mobile Socials and we’ll have a few for Interbike. 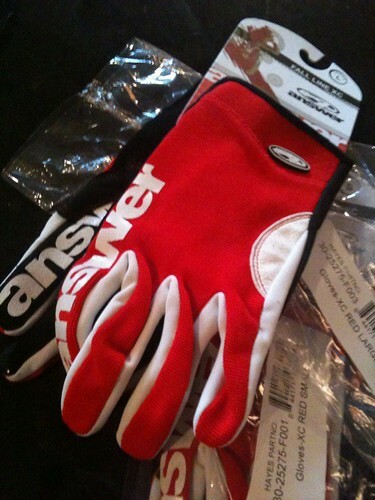 A new partner at Interbike, Hayes Bicycle Group is giving away Answer gloves and a Sun RingleAccelerator X2.0 Wheelset. Our Schwag foo is strong. We’re also giving away gear from Osprey Packs, Clip-n-Seals, and will have some late-arriving partners for sure.